In the history of entrepreneurship, blockchain entrepreneurs raised an immense amount of money through Initial Coin Offering than traditional venture capital investment. ICO is a new phenomenon that has caught almost every investor’s attention. 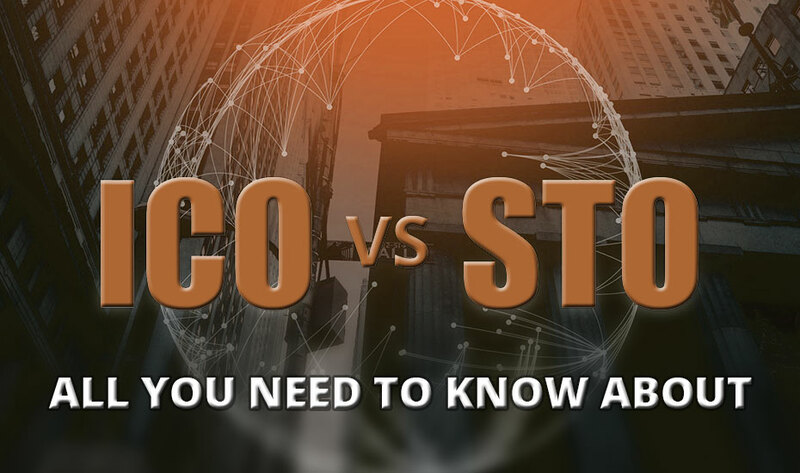 As organizations continue to raise tens or hundreds of millions of dollars in ICOs, it becomes increasingly essential for policymakers and industry leaders to understand the ICO economic and regulatory landscape of the ICO space. There are concerns that the lack of regulation and control around this form of fundraising is risky for consumers as the ICO model attract mainstream retail investors. Quick And Easy Fundraising Mechanism: Customized tokens can be easily generated through a number of platforms such as: Ethereum, Omni, NXT, Waves, Bitshares, RSK, Counterparty and Stellar. Transaction costs related to marketing and contribution settlement are quite lower than traditional fundraising mechanisms. Settlements over The Blockchain: Confirming contributions and distributing tokens require monitoring and updating the distributed digital ledgers. This requires lower effort and resources as compared to the traditional fundraising process of accepting checks and wire transfers, managing contracts, sending out standardized contracts and more. Online Marketing: Tokens can be marketed over the web to a large audience. Potential buyers can learn about the Initial Coin Offering through the company’s website, online messaging applications, online forums, social media websites and more. Liquidity: Popular tokens have liquid markets on cryptocurrency exchange platforms. The highly popular tokens could exceed over $100 million in 24-hour. Democratizing Investment: Venture financing indeed tend to be geographically concentrated in financial hubs such as: Silicon Valley, New York City and London. The ICO method enables anyone in any geography to raise money. It allows anyone to contribute. Lack of due diligence: If you speak to the experts of ICO development company, they conduct token sales prior to making significant progress in developing a functional product. The team may document their technology and business plan in a whitepaper. 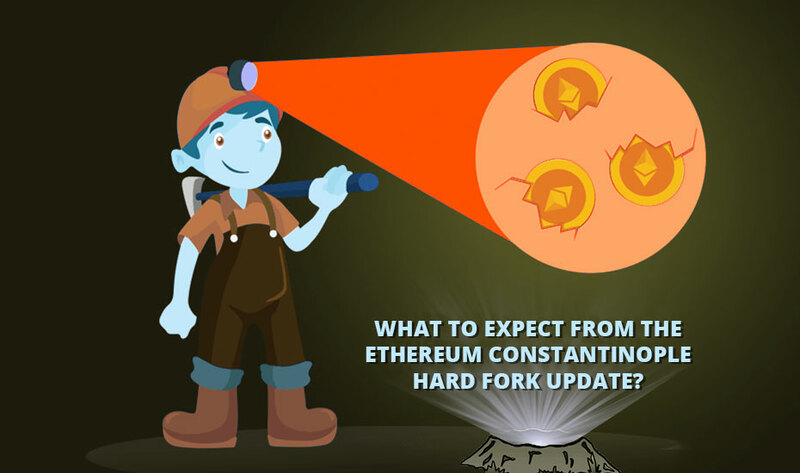 Faults in certain technologies may not be discovered until and unless a significant amount of money has already been invested. 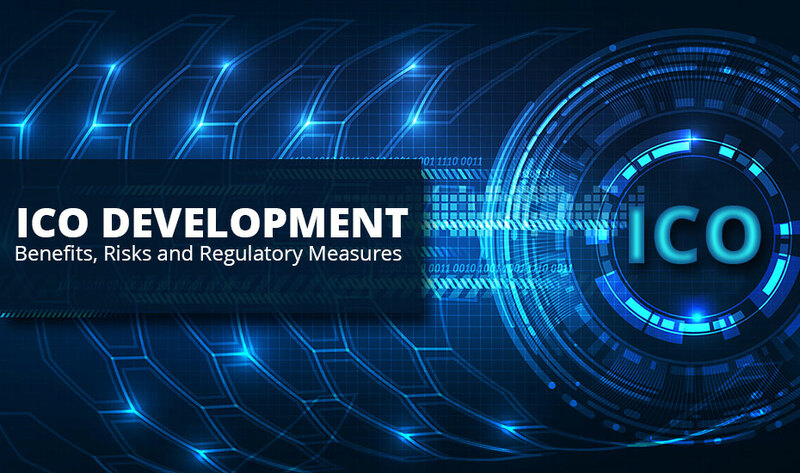 In fact, some of the ICO development services based companies have a clause in their ICO terms that require contributors to accept the project abandonment risk. An uncertain basis for token valuation: Token prices are not based on their fundamental value at times. Many buyers may buy tokens with the anticipation that market price will increase in near future. So, they may value a token on the basis of expected resale profits instead of the underlying economic utility. Anti-money laundering (AML): There is a growing concern that Initial Coin offerings could be used to finance terrorist organizations or to launder criminally derived money and effectively re-launch it into the system. As cryptographically generated addresses can hide the identity of the parties, token transactions could make it hard to determine the true parties to a transaction. Criminal parties could also use privacy-focused digital currencies to mystify public ledger transactions. 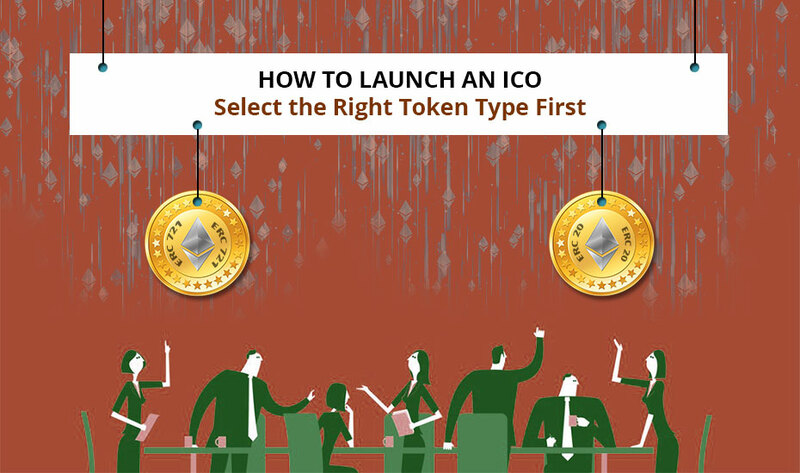 Assessment Matrix: Governments should develop an assessment matrix for ICOs that determine regulatory areas where ICO may need to be compliant, defines different token types and ICO structures and specifies different legal standards and implications for several token types and ICO structures. Collaboration and Reciprocity: Government should collaborate with jurisdiction worldwide to harmonize AML and investor and consumer protection requirements so there is a lower regulatory burden for companies that operate worldwide. Collaboration would help to make sure that investors have a baseline standard of protection. Also, ICOs which are threats will be quickly acted upon in all jurisdictions. Hence, the benefits of ICO development are definitely worth noting here but risks also depict the volatile nature of tokens. Irrespective of the movement in the regulatory space, the Techpreneurs sees a huge potential in blockchain technologies and there is certainly an immense demand for tokens. Hopefully, regulators can structure customized requirements which reduce risks while accommodating innovation in the growing blockchain industry.